It was not very often that my kids and I would be all together in the house specially now that my eldest is studying in Bulacan. 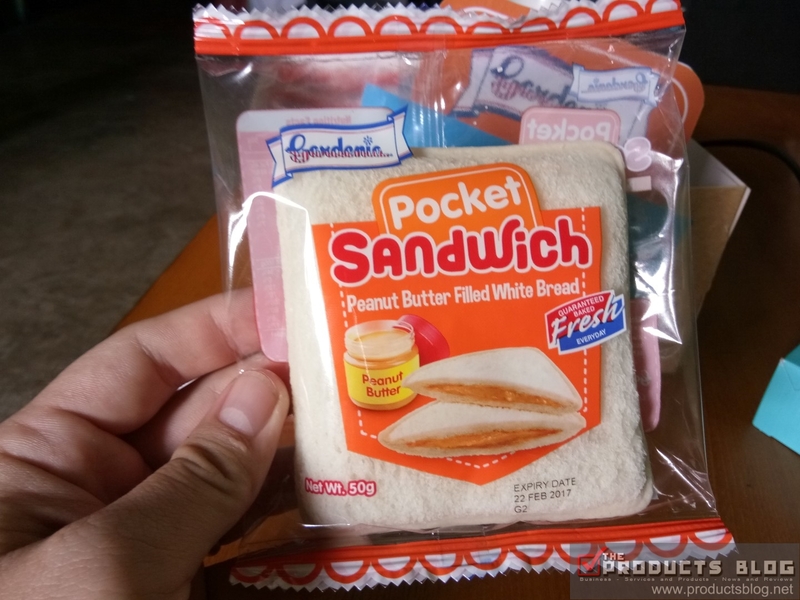 We were surprised one day with the delivery of a special package from Gardenia and we were asked to try the new Gardenia Pocket Sandwhich which comes in chocolate and butter flavor. It was an instant hit with my kids. 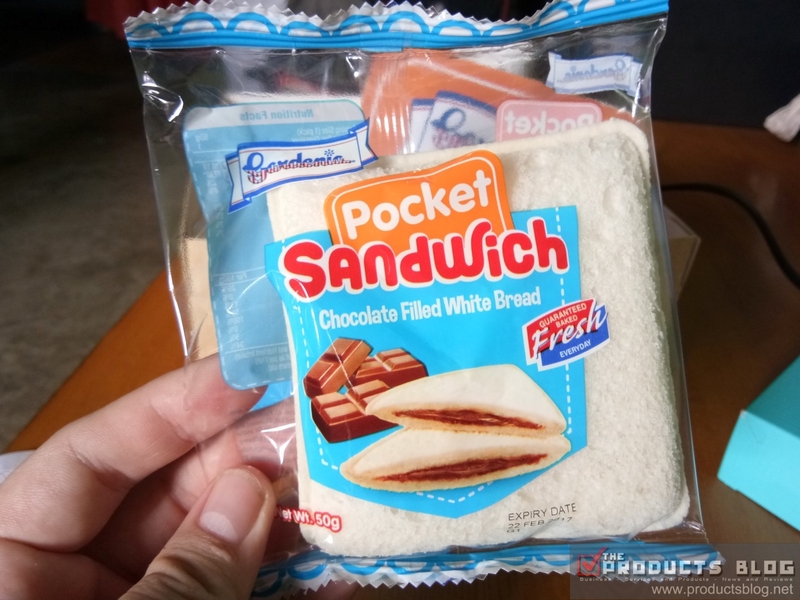 Gardenia's new pocket sandwich is something that you can bring along anywhere. 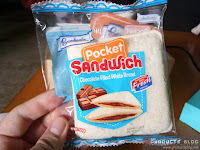 It can be a great snack for the whole family during simple bonding times. 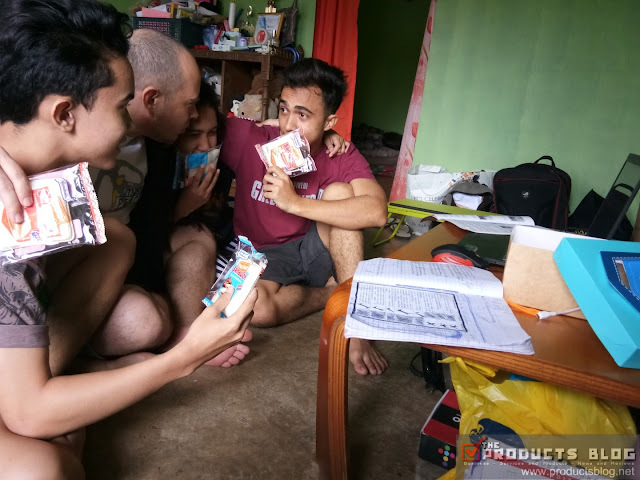 We shared it when we were all together reading something and then although not captured in the photo we shared it again while playing games in Playstation 3. Is Gardenia Pocket Sandwhich tasty? 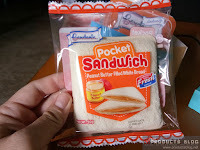 Well, my kids love it and well, there was even a small debate as to which will get the last sandwhich. All of us really love to eat. My kids are a bit picky though when it comes to new food being presented to them but this one had never been a stranger to them. The moment they saw the "Gardenia" logo I saw them smile and eager to try the product. They even told me that we were lucky to have tried this product. A simple hug to your kid is something very special to them. Even though it is short or long, hard or soft it does not matter as long as it is done with love. I am a single dad and moment like this will indeed be treasured forever. It was the best weekend surprise we get from Gardenia. I will try more and invite my kids for another bonding again. 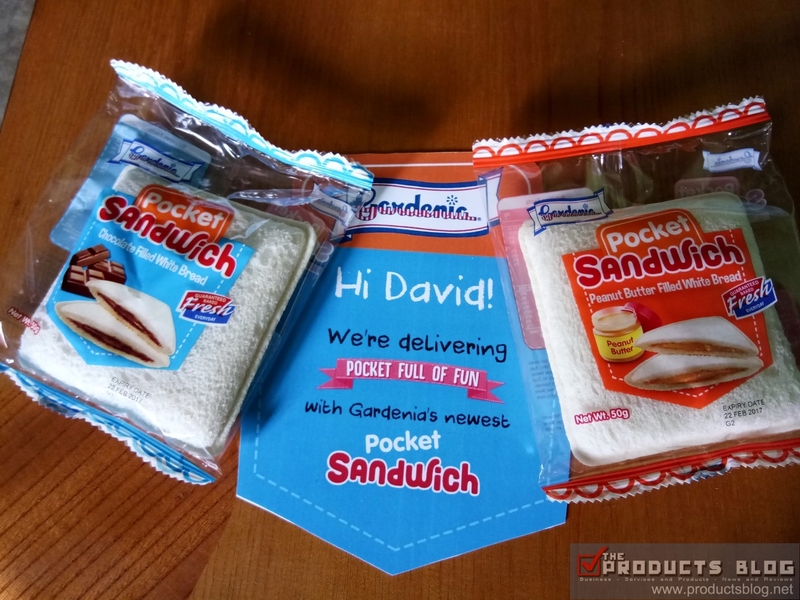 By the way you can now get Gardenia Pocket Sandwhich in leading supermarkets nationwide. SRP is just Php15.00.